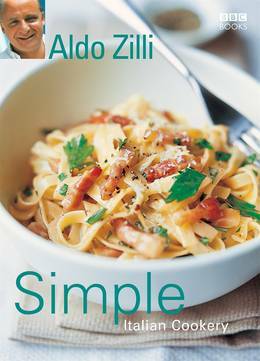 In Simple Italian Cookery, Aldo Zilli proves just how easy it is to bring a taste of Italy to your kitchen. The book includes Soups and Starters; Rice Dishes and Pasta Sauces; Fish; Meat; Chicken and, of course, a selection of delicious desserts. Aldo demonstrates 40 delicious Italian recipes, each with simple step-by-step instructions. 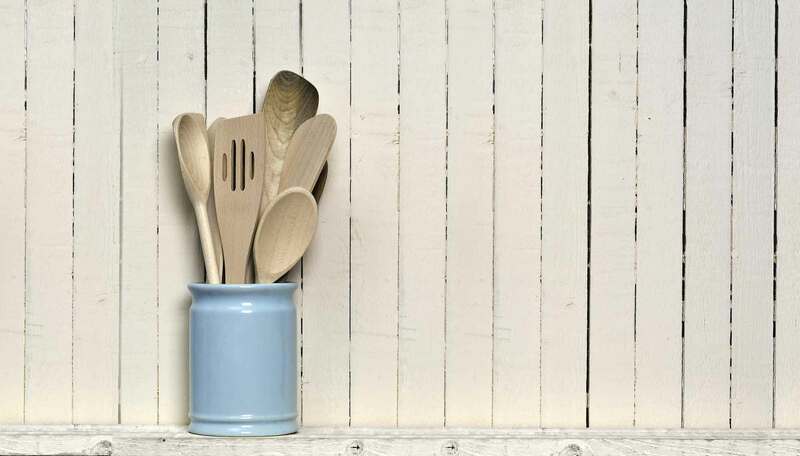 From the ever popular Spaghetti with a Quick Tomato Sauce to Tagliatelle Carbonara and a truly foolproof Tiramisu, Aldo includes all the most popular Italian dishes. For a taste of something a little more exotic, why not try Seared Tuna Sicilian-style, or Rump Steak Paillard grilled with Raddichio, Olive Oil and Lemon Dressing? With colour photographs to accompany each stage of the recipe, Aldo's foolproof instructions will guarantee even the novice excellent results every time.